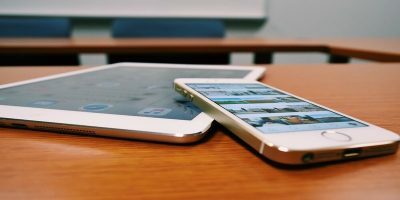 If you’re like the average iPad user, you probably use your iPad every day for hours. With all that usage. 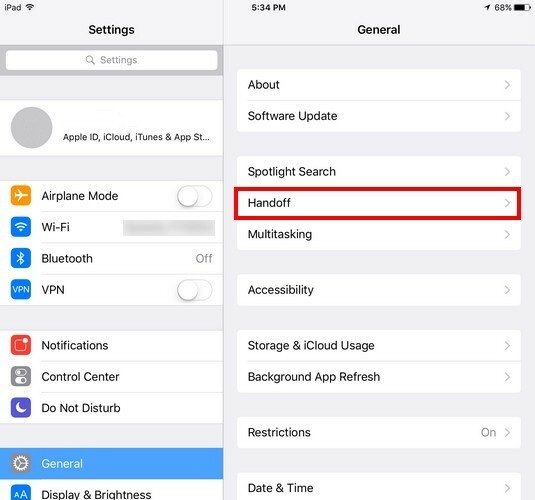 you’ve probably thought about how you can increase your iPad’s battery life. When it’s low and you get that dreaded warning sign, finding a place to plug in can become a super stressful situation. 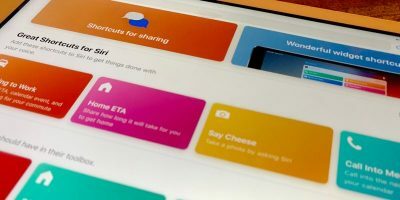 Your iPad’s battery is going to run out sooner or later, but there are some tips you can follow to make it last longer. It’s going to require that you turn off some features, but it’s going to pay off. Something as simple as lowering your screen brightness can go a long way towards saving your battery. Try to reduce it as much as you can – the lower the better. You can do this by swiping up from the bottom of the display and adjusting the slider. 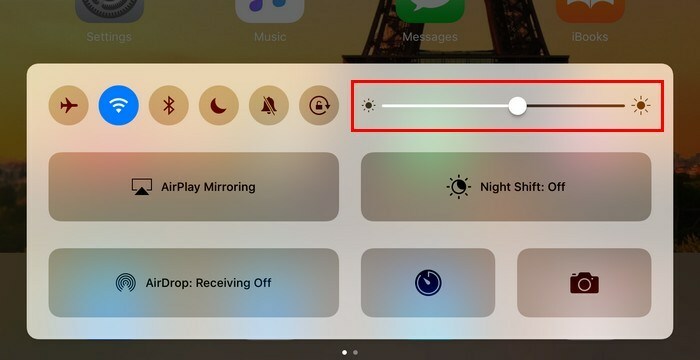 You can also adjust the brightness by going to “Settings -> Display & Brightness” and using the slider. 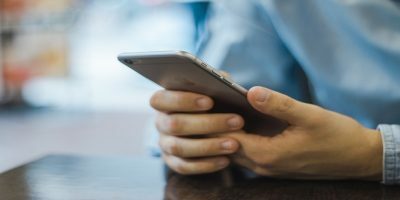 Wireless technologies are great since they make our lives a whole lot easier, but they do have their battery-draining dark side. Unless it’s necessary to have these options on, it’s best if you turn them off when you don’t need them. The easiest way to do that is by swiping up from the bottom of your display, and they will be on the top left. 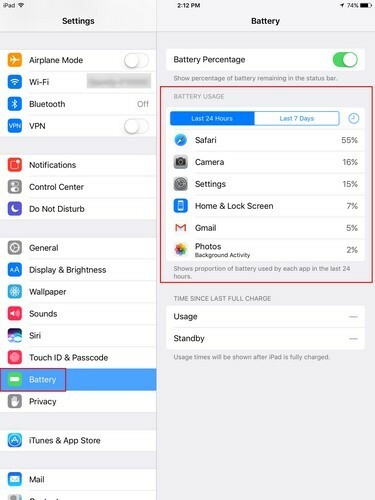 By going into your iPad’s settings, you can see what apps are consuming a lot of battery life. Open the Settings app and look for the Battery option. Under Battery Usage you’ll see all the apps that use the most battery and how much they use. Apple introduced fantastic animations in iOS 7, including a parallax home screen. This is when your iPad’s apps and the wallpaper move on two different planes. It’s a great effect, but it also drains your battery. To turn this off, go to “Settings -> General -> Accessibility -> Reduce Motion,” and toggle off the Reduce Motion slider. Reducing the auto-lock time not only helps you to save battery life but also helps protect your privacy. 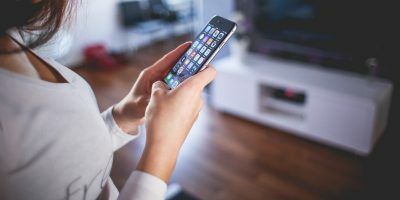 The longer your iPad goes unlocked, the greater risk you run of someone getting ahold of it and the more battery that’s drained. 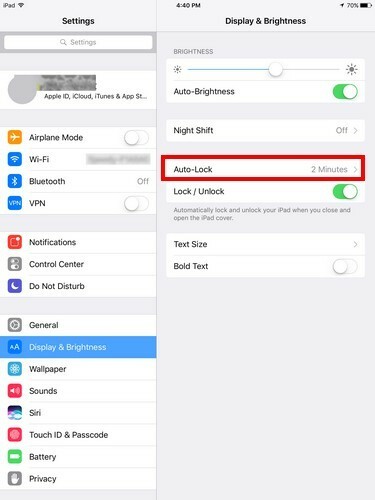 Reduce the auto-lock time by going to “Settings -> Display & Brightness -> Auto-Lock.” The shorter the interval, the more battery you save. 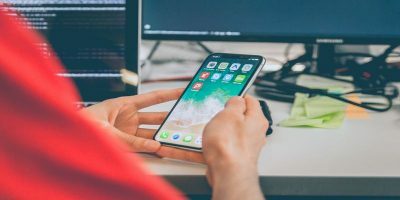 Some apps need your location to work correctly, but there are others that are just taking advantage. 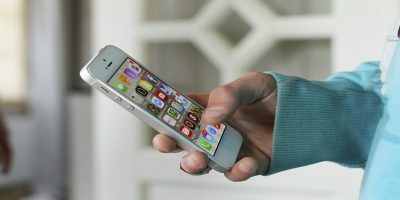 Look through the apps that are using your position and disable the ones that you think don’t need access to your location. 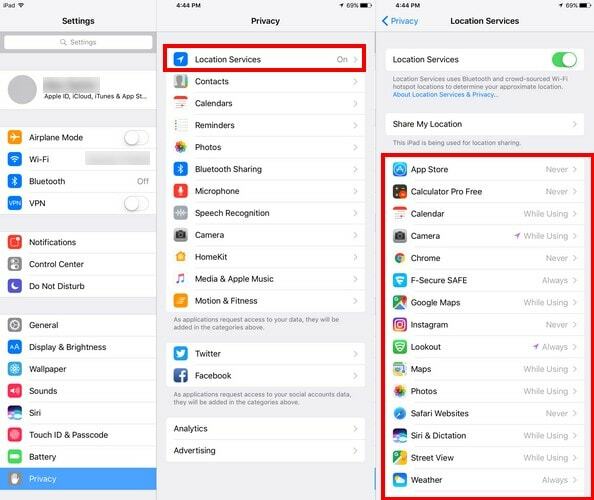 You can do this by going to “Privacy -> Location Services.” Look through the list, and if you want to make any changes, tap on the arrow and disable it. 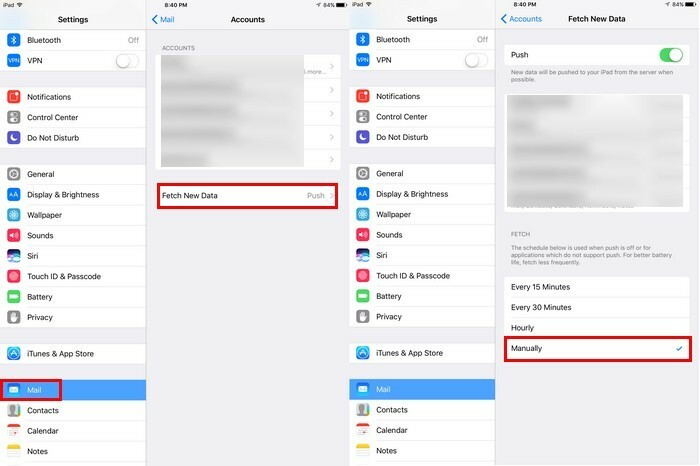 There are many features that you probably don’t even use that only drain your iPad’s battery. By applying the above tips, you’ll notice how you don’t have to charge your iPad as much as before. How do you save battery on your iPad? Share your battery-saving tips in the comments. Are Free SSL Certificates Better than Commercial Ones?